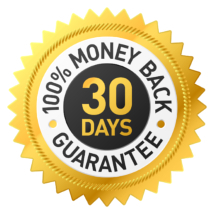 If within the first 30 days of receiving your order you are unsatisfied with your purchase you may return it for a full refund. Refunds will be issued to the same payment method used to complete your order (visa, mastercard, discover, amex, paypal, or check). Customer is responsible for return shipping. Items must be returned in good condition. If items have been damaged or heavily used a restock fee of $150 may be applied. To initiate a return please contact us at 800-575-1787 or by email at maxblaster@outlook.com. If within the first twelve months of ownership your MaxBlaster discontinues operating for any reason we will repair or replace it with a new machine for free. The only cost to you will be the cost of shipping your machine back to us. 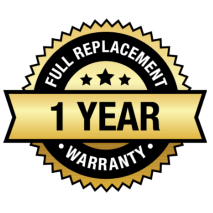 The 1-year replacement warranty covers all components including the transformer, internal fan, internal wiring, and generator pack. 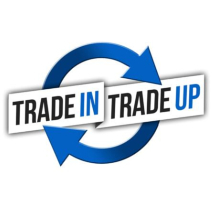 In the event you damage a minor external feature (fuse holder, handle, end piece) we may simply decide to ship you the necessary part instead of replacing your machine. Our 2019 RES, PRO, and PRO-G ozone generators come with a 10-year guarantee that covers all components excluding the plates (generator pack). 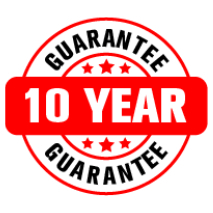 The ten year guarantee covers the transformer, internal fan, and internal wiring. The generator packs are a replacement item covered under our 1-year replacement warranty. If your machine becomes dirty and grimy due to use in harsh conditions you may take advantage of our lifetime trade-in credit towards the purchase of a new machine. 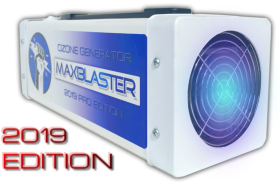 For the life of your MaxBlaster ozone generator you may trade it in and upgrade to our newest machines at a substantially reduced price. This program works great for our commercial customers who frequently use their ozone machines in harsh conditions. Rather than servicing a machine that has developed grime many would prefer to own a brand new clean machine. It does not matter the age, the condition, or even if accidentally damage your MaxBlaster. Visit the service page of our store for more information and current trade-in prices.